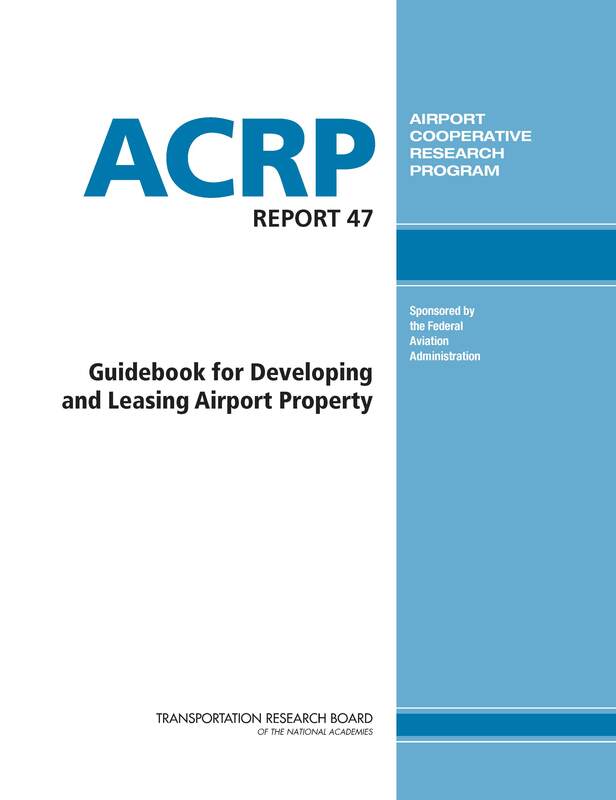 On June 2, 2011, the Transportation Research Board (TRB) published a new research report entitled Report 47: Guidebook for Developing and Leasing Airport Property. The Guidebook describes key issues, lease terms, best management practices, and case studies concerning the lease of airport property for aeronautical and non-aeronautical use. In conjunction with the project, TRB released presentation templates on aeronautical and non-aeronautical leases.